The New Reading 360 series is designed to provide a solid literary foundation for infants and build on previous literacy knowledge for juniors. 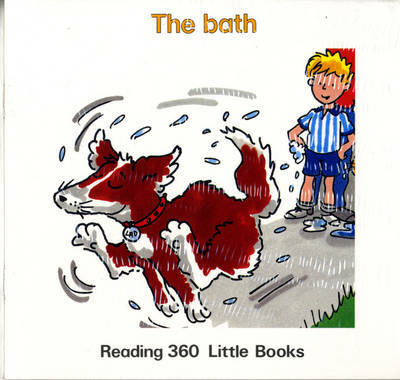 Little books reinforce and consolidate the vocabulary found in the readers. They can be used within the classroom or as a home-school reading project.